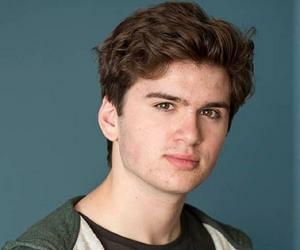 Theo Stevenson is an English actor famous for starring in ‘Streetdance Juniors.’ Check out this biography to know about his childhood, family life, achievements and fun facts about him. 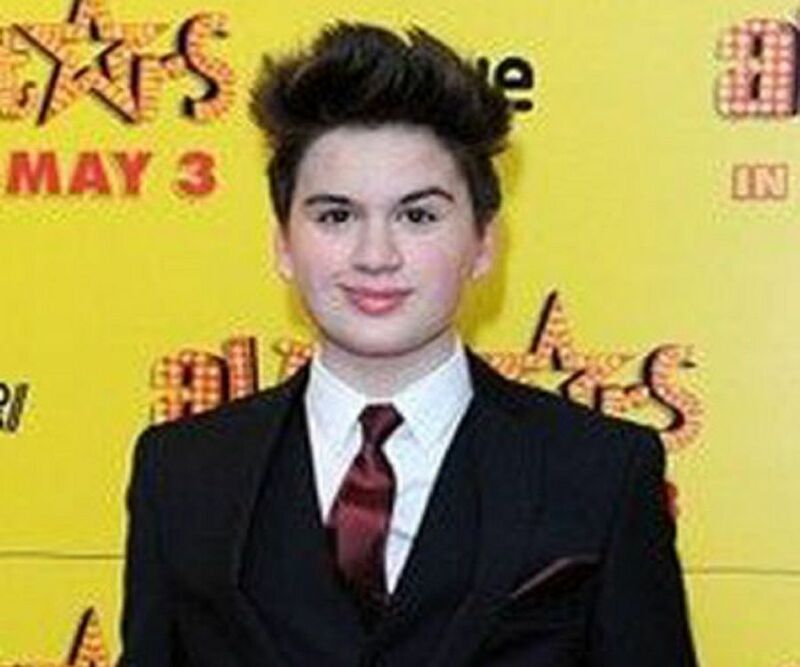 Theo Stevenson, born as Theodore John Stevenson, is an English actor best recognized for playing the lead role of Horrid Henry in the flick ‘Horrid Henry: The Movie’. He is also famous for starring in ‘Streetdance Juniors’ (later renamed as ‘All Stars’), the secondary school version of the movie ‘Streetdance.’ He has done a handful of other films as well, such as 'Fred Claus' and 'In Bruges.’ On television, the actor is known for appearing as Craig in the sitcom ‘Millie Inbetween’ and as Toby in the sci-fi drama ‘Humans’. In addition, Stevenson has acted on stage, in famous plays like ‘Member of the Wedding’ and ‘The Human Comedy’. 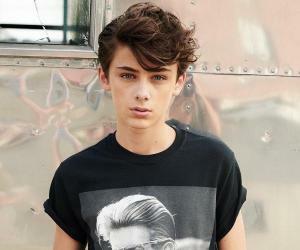 On a personal note, the English artiste is a sweet and charming boy who lives with his parents and twin sister. Stevenson, who is active on Twitter, is incredibly popular among his followers. As of now, he has hundreds of thousands of fans on the social networking platform. 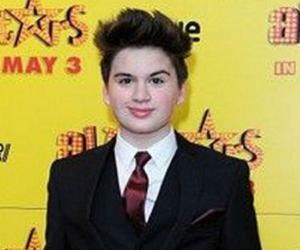 In 2007, Theo Stevenson landed his first movie role in ‘Fred Claus’ as Young Nicolaus. The following year, he acted in the black comedy flick ‘In Bruges’. Soon after this, he appeared as Jake Rubins in ‘Reuniting the Rubins’. 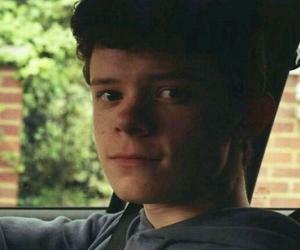 Then in 2011, he was cast alongside Anjelica Huston and Tyger Drew-Honey for the film ‘Horrid Henry: The Movie’. 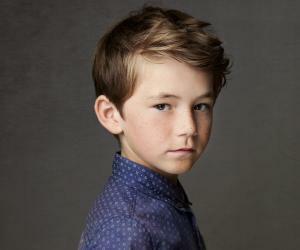 A year later, the actor appeared in an episode of ‘Little Cracker’. Stevenson next acted in the secondary school version of the movie ‘Streetdance,’ named ‘Streetdance Juniors’ (later renamed ‘All Stars’) in 2013. In this movie, he starred alongside Ashley Jensen, Akai Osei, Kimberley Walsh, and Amelia Clarkson amongst others. In 2014, the English artiste began playing the role of Craig in the comedy-drama ‘Millie Inbetween’. 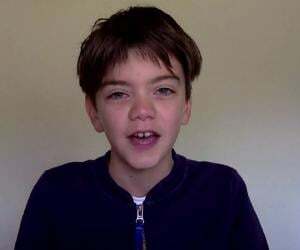 Since 2015, he has been portraying the character of Toby in the drama ‘Humans’. His theatrical credits include stage productions of ‘Member of the Wedding,’ ‘The Human Comedy,’ and the National Theatre's play ‘Dido, Queen of Carthage’. Theo Stevenson was born as Theodore John Stevenson on 27 February 1998 in Oxfordshire, England, to Sarah, a marketing manager, and John, a farmer. He has a twin sister named Maddie. He attended St John's School and New Hall School. Talking about the actor’s love life, he is not involved in any relationship as of now. It seems as if Stevenson is a more career-oriented person who is currently focusing just on his career. The young man is working hard to achieve success and fulfill his dreams. Currently, Stevenson is active on Twitter and is often seen updating his handle from time to time. The actor love pets, especially dogs. He likes to spend his free time with his parents, sister, and friends.